Health and safety in the workplace is ever evolving. Company directors, owners and managers have specific responsibilities. 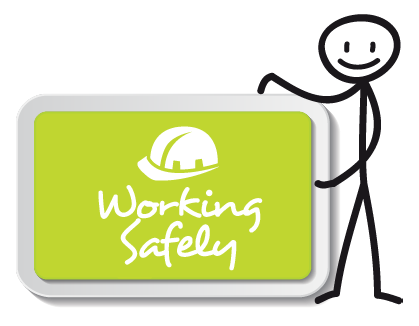 And there’s also a greater focus on workers being more involved in health and safety in their workplace. It’s important to have the right tools in place to manage your responsibilities under health and safety legislation. As a business owner it’s vital that you keep your focus on protecting workers, contractors, visitors and other people in or near the workplace – the safety of everyone coming into contact with your business is your legal responsibility. We can help you keep that focus on your management agenda with our H & S Board pack for business owners and directors. And we connect you with superbly qualified consultants specialising in developing and implementing H & S on the ground.